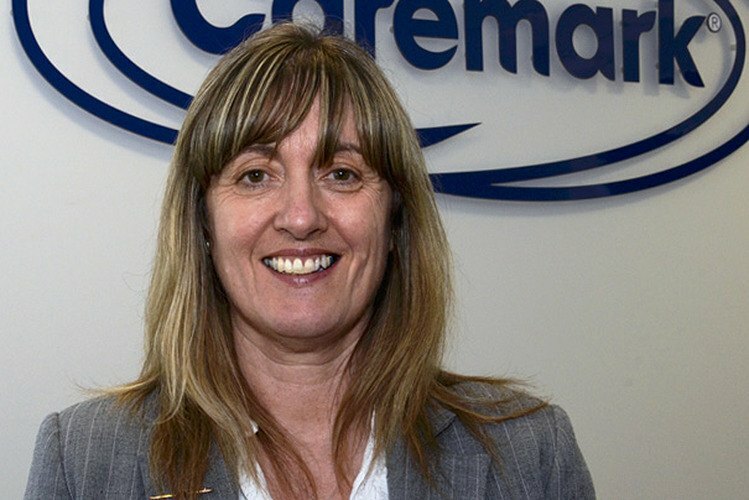 National Training Manager Lynda Goldsmith is featured in this month's IIRSM newsletter, talking about the Institute's accreditation of Caremark's Health and Safety training. The E learning courses and blended learning system were authored by Lynda, specifically to train in a home care environment, according to the Caremark system, policies and procedures. Speaking to the IIRSM, Lynda explained how training in the home care sector presents a whole range of additional complexities. "Being a dispersed workforce, home carers have different training requirements to that of those delivering a service within a care home," said Lynda. "Every home is different,health and safety risks to both care worker and client vary, and therefore the training has to be aimed at working in a unique environment." Earlier this month, Lynda launched the Health & Wellbeing Initiative, alongside a new range of E Learning courses for franchisees.